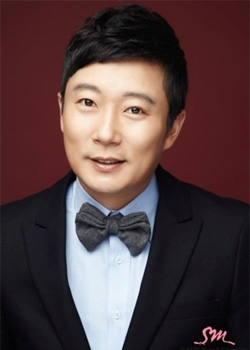 Celebrities from the same management company go to a picnic, and they will have an excellent company picnic made by four celebrity planners: Lee Soo-geun, a go-to-guy for entertainment, will be in charge of the recreational programs. Kim Dong-hyun, a fierce MMA fighter, will take care of the physical activities. 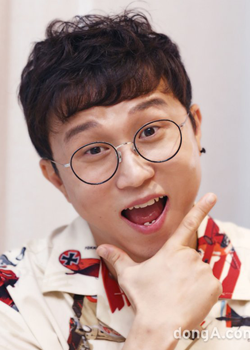 'King of Mukbang' Yoo Min-sang will handle the food and beverages, and Park Sung-kwang will facilitate the emotional bonding among the members. The celebrities are ready to party all night! You can see a fun, wild party that will make you laugh and cry. Are you ready to have a good time with the Nolvengers?